Since 1997, our Bike Oregon Wine Country tours have guided cyclists along scenic back country roads in Oregon’s wine country, stopping for wine tasting along the way and concluding with a wine tasting and gourmet Salmon BBQ. 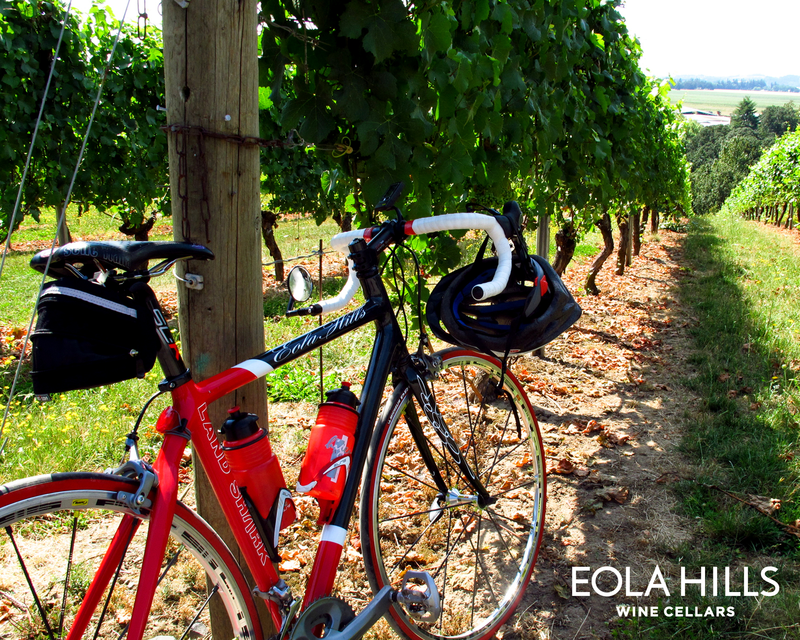 Our popular wine country rides start on August 5th this year and every Sunday in August. The daylong cycle tours include stops at up to 7 wineries and one brewery. Riders enjoy the views and historic sites, including a covered bridge, and crossing the Willamette River by ferry.